EHA » Toyota will begin selling its hydrogen fuel cell vehicle (FCV) in Japan in December. 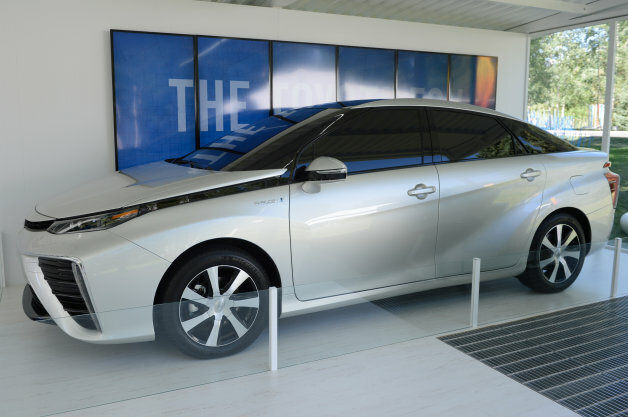 Toyota will begin selling its hydrogen fuel cell vehicle (FCV) in Japan in December. The Japanese automaker had planned to release the vehicle sometime this fiscal year, which ends in March, but production preparations are complete and the car is ready to roll.